VW has pulled the wraps off a new concept car called the ID. Roomzz at Auto Shanghai. The car is a vision of the zero-emissions SUV of the future with three rows of seats. The seats can have several configurations to transform it into a lounge on wheels. 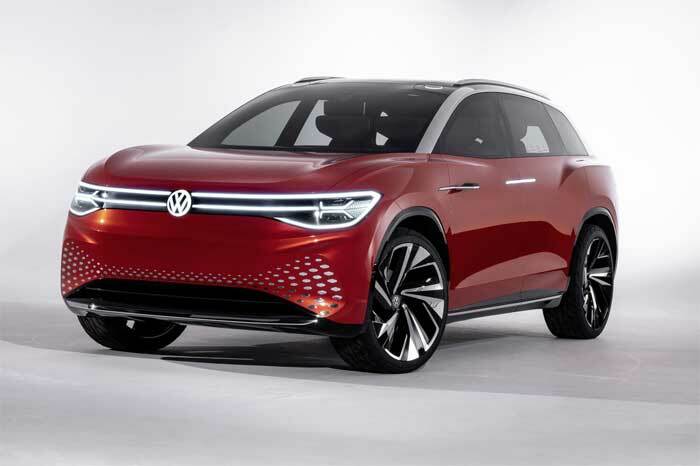 VW says that the EV would use fully automatic Level 4 autonomy to drive in traffic in ID Pilot mode. The seating arrangement inside the car can be adapted to the wishes of the passengers and to the driving mode. Seats rotate inward by 25-degrees when in automatic drive mode for chatting with passengers. Relax mode lets each passenger adjust their seat to suit their needs from an upright to a reclined position. The vehicle lacks a conventional dash using a digital cockpit along with a digital steering wheel to show data and information. The ride would use all-wheel drive and a 225kw battery system. There is no indication that this concept will go into production.